April Special: Pastel Paradise ?? Box! All items inside ?? 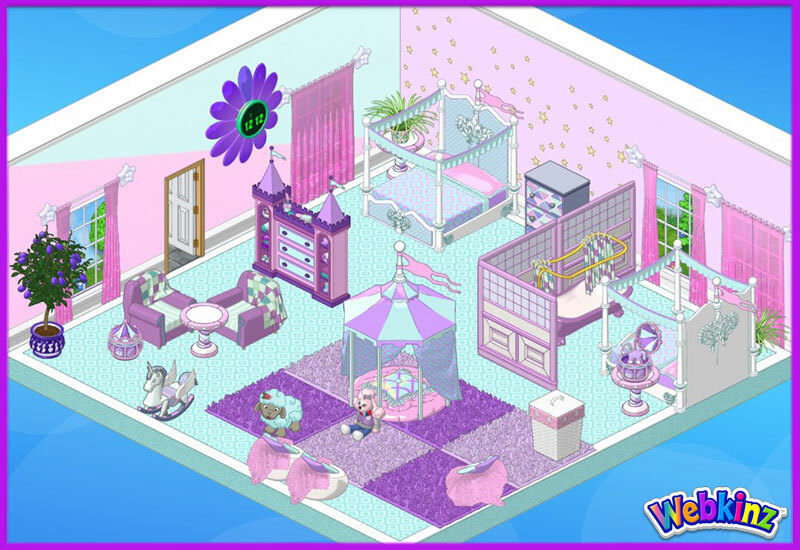 Boxes are sellable/tradeable in Webkinz World! If you’re looking for the quickest way to Pastel Paradise, then the marvelous Pastel Paradise ?? Box is just the ticket! You’ll love the pretty pastel pieces from this marvelous mini-theme! Your pet should be prepared for some sweet dreams when they hop atop the Pastel Paradise Bed! The soft sheets will have them drifting right off to sleep! The terrific tune played by the marvelous Pastel Paradise Music Box will definitely delight your pet! A little music always helps to set the scene! Put a unique twist into your room design with the sensational Pastel Paradise Side Table! The perfect place for displaying something pretty and pastel! Your pet will love relaxing under the canopy of the pretty Pastel Paradise Nook! Feeling the breeze while sitting in the shade makes it quite comfortable! If your pet is looking for a comfy spot to sink into, then pick up the beautiful beanbag Pastel Paradise Chair! It’s so relaxing they won’t want to get back up! Get a great view with the colorful Pastel Paradise Window! Adding windows to walls is always a great way to brighten up a room! You may find the Pastel Paradise ?? Box and other April Specials at eStore starting April 1, 2019! 2 Responses to Create a Pastel Paradise! I know somebody who’s going to love this because he loves pastel colors! This theme has too much pink, though.